Mydriasis is a problem that affects your vision. Your vision helps you understand things happening around you. It is the significant human sense that aids you in perceiving impressions. Without the other senses working, your vision can overcome any danger threatening you. Many issues can affect your vision. Let us see in detail about mydriasis that can cause vision problems. It will help you take immediate action. Eyes are precious, so you need to offer ample care. It will eliminate any vision problems in your life. Before knowing about the disease, you need to understand how your eyes work. Have you seen your eyes in the mirror? Then, you have noticed a small black circle. It is referred to as the pupils. It is responsible for the formation of images. The pupils collect the light and reflect it on the retina. So, the retina forms the images that you see. The pupils can adjust itself to the varying light conditions. Therefore, it widens or dilates according to the light levels. In the low light area, the pupil dilation will help collect more light to form clear images. But, the pupil dilation without any change in the light indicates an issue. Your pupils remain enlarged even with good lights or bright environment. Your doctor may term the condition as Mydriasis. It suggests about your unusual eye condition that causes widening or dilation of the pupil. Miosis is the term referred to the opposite condition. It refers to the pupils getting smaller and constricted without a change in light levels. Why Is Mydriasis A Problem? Anything unusual is a cause of concern. So, the unusual dilation of your pupil is also a problem. You need to consult a doctor immediately to know its cause. Several issues can contribute to the problem. You may have suffered an injury or have psychological issues. Some medications can also affect the pupils. 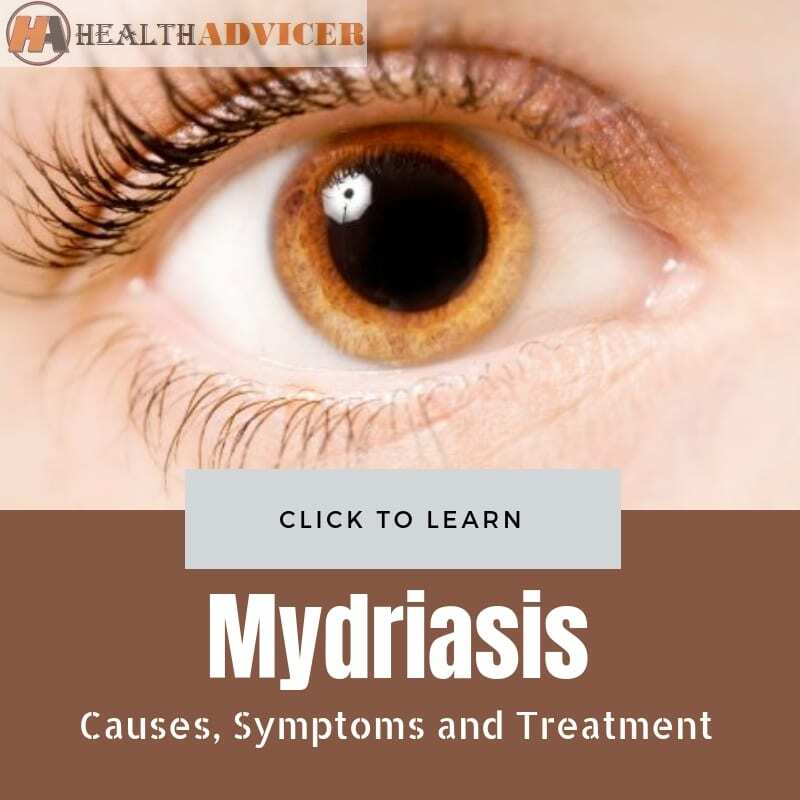 Therefore, consult your doctor to know the underlying problem causing mydriasis. In some cases, the mydriasis is more pronounced. It results in fixed dilation of the pupil and does not return to normal. In medical terms, it is called as the blown pupil. It usually occurs due to physical trauma, stroke, or injury to the brain. Sometimes having dilated pupils means nothing. It may not signify that presence of any disease. So, it goes away by itself without any treatment. But, if the condition persists, then seek the doctor’s appointment. It will help you clear the doubts. Depending on the diagnosis, you can get medical treatment. Touching the flowers or inhaling its particles can cause pupil dilation. It is not a cause of worry as it goes away after some time. It is the medicine your doctor may prescribe to block the neurotransmitters. So, it blocks the transmission of chemicals to the muscles, glands, and eyes. You may experience dry mouth, constipation, and less sweating with anticholinergics consumption. It is usually suggested for people with urinary incontinence, COPD, and other related conditions. Once you stop the medication, the pupils will return to normal condition. The drug to treat Parkinson’s disease, antihistamines, muscle relaxants can lead to the pupil dilation. Talk to your doctor to eliminate any concerns. It causes a lot of adverse effects on the body. You need to stay away from it as it can alter the brain functions. You may also become dependent on it. So, drugs like LSD, cocaine, ecstasy, etc. can also cause dilated pupils. Do you get headaches frequently? Then, your pupils can get dilated. The condition is known as episodic pupillary mydriasis. It is known to affect otherwise healthy people who have a history of getting frequent headaches. With the issues, you may experience other symptoms too. So, you can experience discomfort around the eyes. You may even have blurry vision. The discomfort in, around or behind the eyes may last for some time. But, it needs no treatment. Hence, it clears on its own. An injury to the eye can cause pupil dilation. The nerves in the eye control your pupil dilation. Any eye injury can cause nerves damage that can lead to complications. One of the problems associated is the pupil dilation. Your brain controls the signals to the different parts of the body. It is also responsible for the eye health. A brain damage can affect the eye health. It can also damage the nerve around the eyes. So, the excess pressure to the brain can lead to pupil dilation. Internal brain damage like stroke or physical trauma can result in the issue. The oxytocin is a hormone linked to the attraction between people. The hormone is well-known for supporting the connection between humans. It also aids in the procreation. It is most helpful for women. The hormone can help women through their labor. It also helps in the initial bonding of the mothers with their babies. Men can also have a direct impact of the hormone as it can affect testosterone levels. The increase in oxytocin levels can also lead to pupil dilation. Men or women who find someone attractive have increased levels of the hormone. So, you can see dilated pupils. Some people are born with the issue. Therefore, they have permanent mydriasis. The effects of the eye drops will wear off after four to six hours. So, you need not worry about the long-term dilation. It is temporary and solves itself without any treatment. When you focus on something harder for a long time, your pupils may dilate. So, just concentrating on something can cause mydriasis. The concept is so famous that it is used in researches. The practice is known as pupillometry. Researchers use the technique to measure the size of the pupils. It will help analyze the intellectual tasks or emotions. The diverse emotions can cause the pupils to constrict or dilate. The main symptom that points to the mydriasis is the dilated pupils. Even with the changes in light, the pupil does not become smaller or bigger. In such a case, you need to maintain caution. The dilated pupils can become more sensitive to the sunlight or light in general. So, it can cause blurry vision. You may feel constriction around your eyes or forehead area. The discomfort can make your life miserable. Some individuals may also experience headaches, dizziness, eye irritation, and have trouble sleeping along with mydriasis. Difficulty moving the eye and a drooping eyelid indicates that third nerve palsy causes the individual’s mydriasis. The mydriasis can make you extra sensitive to light. So, you may find it difficult to go out during the daytime. The condition can also make you uncomfortable in bright lights. You can also find it difficult to drive your vehicles. The dilated pupils can cause many awkward situations in life. 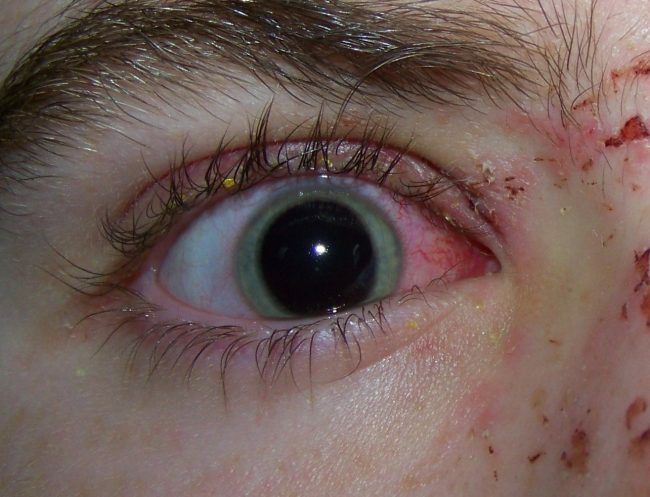 Many recreational drug users have dilated pupils. So, people may question what drugs you use. People may tag you a drug addict when you may clearly have some other problem. It gives way to embarrassing questions and awkward reactions. Your doctor instills one drop of dilute pilocarpine solution in both eyes. After waiting for 45 minutes, the dilated eye/eyes gets constricted. If the eyes show no difference, then your doctor uses 1% pilocarpine. One drop of the solution gets administered. Some patients show no difference even after using the topical pilocarpine (1%). Then, the doctor suggests pharmacological analysis. So, the tests can diagnose the problem accurately. Your doctor may evaluate your condition. It will help your doctor uncover the underlying reason that can cause mydriasis. The main aim of the treatment to protect your eyes. So, it ensures the complete functionality of eyes gets restored. Your doctor takes appropriate steps depending on the underlying condition. Medications can cause pupil dilation. Your medical provider may suggest you stop taking the medication that causes the issue. Doctors can suggest alternate medication to alleviate the problems. By waiting for the drugs to wear off, you can overcome the issue. You can talk to your doctor to about the medication to get an alternative. The mydriasis caused due to the injuries to the eyes or brain needs immediate medical treatment. Your doctor may suggest intense medical interventions to overcome the issue. Your doctor may even suggest surgery. It repairs the damage to the eye structure or nerves. After the surgery, you need to wear an eye patch. It wards away infections or other complications till your eyes heal completely from the surgery. Glaucoma can constrict or narrow your pupils. So, treating the issue can overcome the dilated pupils. Your doctor may prescribe low doses of Pilocarpine to treat glaucoma. Hence, it can overcome mydriasis due to glaucoma. 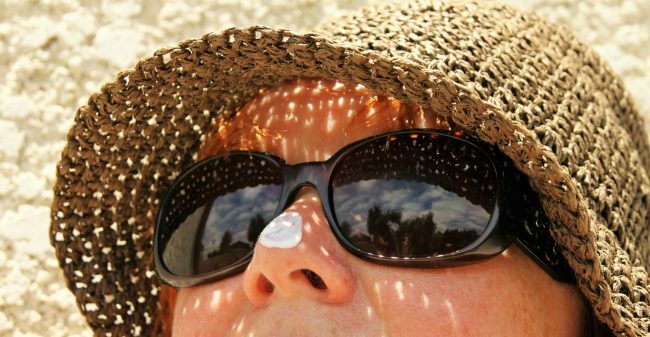 You need to avoid direct sunlight from reaching your eyes. Drive during the day can cause dangers as you cannot see properly. Use sunglasses prescribed by your optometrist. It will help you deal with the bright environment with ease. You should never put a strain on your eyes. So, avoid reading any text by keeping it close to your eyes. Do not rub your eyes forcefully. Sometimes irritating substances can get into the eyes. But, rubbing the eyes can worsen the dilated pupils. Fear and excitements can cause dilated pupils. Therefore, relax your stomach muscles to reduce the strain. So, you need to consult an eye specialist immediately to get better treatment. It will uncover the underlying cause of the problem. Therefore, you can avoid any further complications. Mydriasis is a common issue. Some are due to temporary reasons. So, your pupils become normal after a few hours. If it is due to medications, then it becomes ok after the effects wear off. But, some are due to severe issues. In such cases, you need to get professional medical assistance. The doctor can offer you with the treatment option that can eliminate the problem completely. Severe cases may require surgery. The corrective surgery can eliminate the underlying cause of the issue. So, talk to your doctor to get good medical assistance to overcome the issue completely. Your vision is precious. Therefore, never neglect even the slightest discomfort. It will help you save your eyesight.